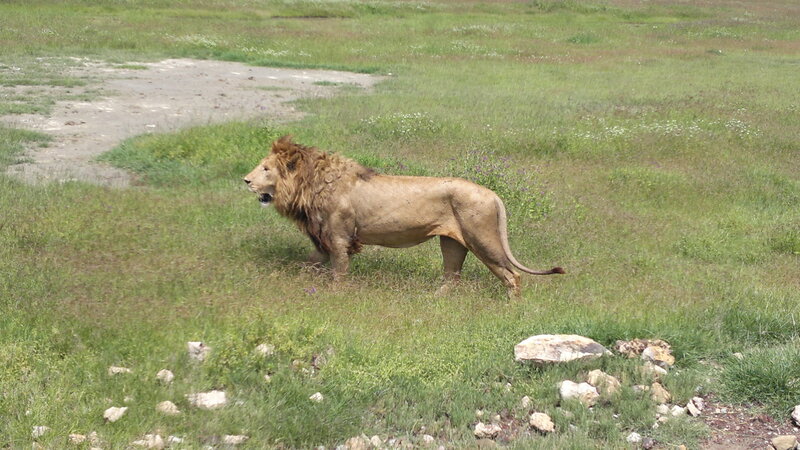 We have world class Safari’s in Tanzania. 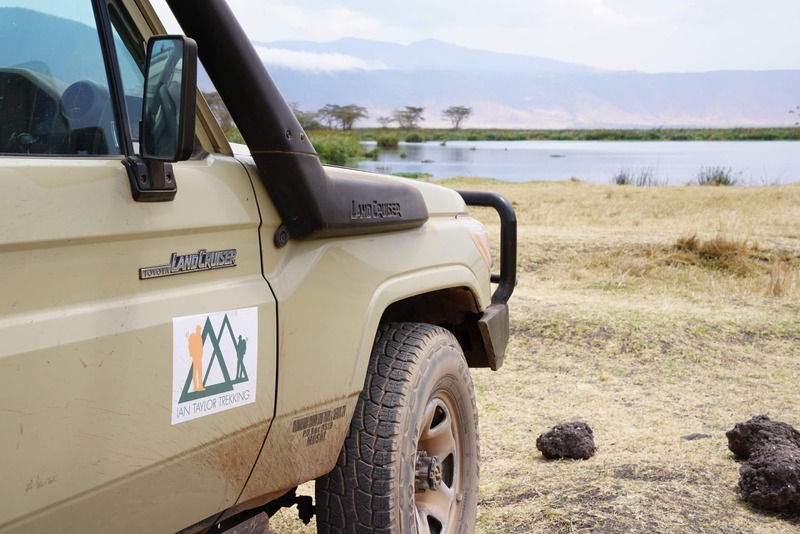 The astounding Ngorongoro crater will not disappoint, explore the Serengeti, climb a live volcano and visit Tarangire national park. if you do not have the time our one day safari to Tarangire National Park in Tanzania is a great day out. We have a wide range of safari options and if you don’t have much time and you want to race to Zanibar to relax after your Kilimanjaro climb with us. 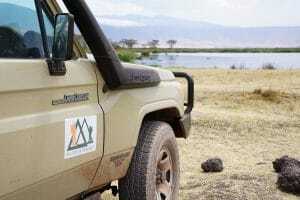 You should really consider this one day safari option to Tarangire National park. 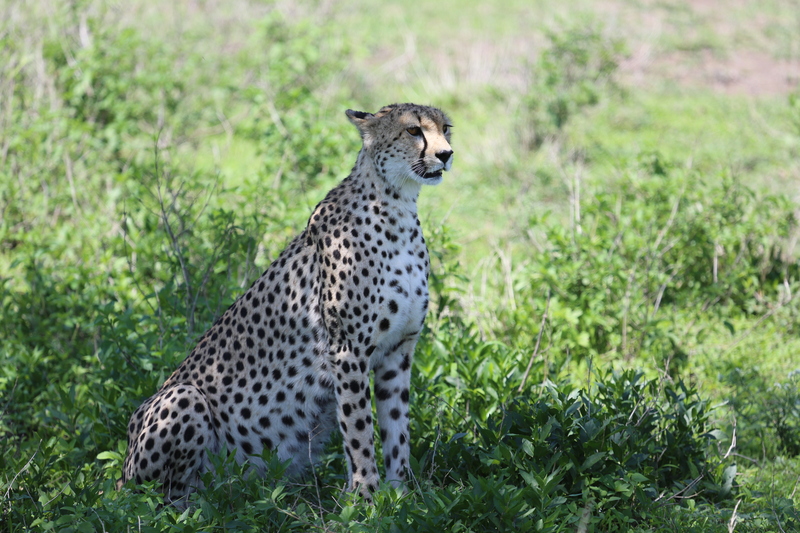 It really is a great one day option to possibly see the big 5. We can also tailor safari itineraries that include Tarangire Nation park. Get in touch now for further details. This one day safari is an ideal way to relax with the group after your experience climbing Kilimanjaro. Click on our itineraries on the side bar and check out what is on offer and check out the quality accommodation we offer you. We are available 5 days a week to help you work through every aspect of your chosen itinerary. We want to make sure you are fully prepared for this journey into the wild. Contact us and find more about climbing Kilimanjaro and joining one of our quality Safari’s in Tanzania.